in my work as a professional illustrator and story-boarder I am always in need of good tools. And in my time as an inhouse illustrator for one of Germanys biggest ad-companies I started working digitally. But there was always a big gap between the analog and the digital world. Now - almost ten years after you can get quite good results with the right tools. I am always curious when it gets down to the connection of the analog and the digital work. From time to time I was in need of a good marker brush but I found none - so I decided to make them myself. 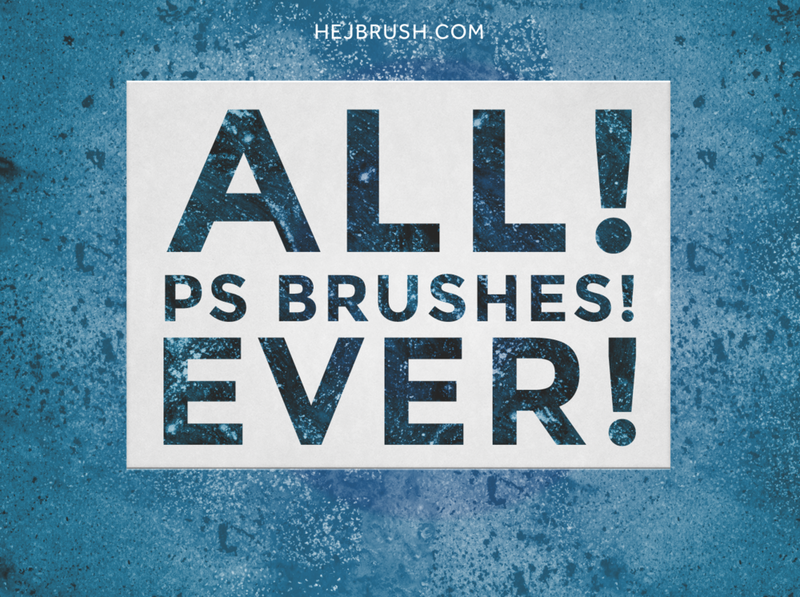 "These fantastic brushes were created by Eilert Janssen, a designer from Berlin, Germany." "The Berlin-based illustrator says they are ideal for storyboards, quick sketches or to use them as drafting brushes for layouts." "15 Illustrator Add-ons That Will Blow Your Mind"
"Brushes für Photoshop, die wirklich außergewöhnlich sind!" "Although we don’t necessarily approve of ditching analog sketching altogether in favor of an all-digital workflow here on SolidSmack, it doesn’t hurt to know what’s available for your digital toolkit when the time and need arises." "Freier Illustrator aus Berlin entwickelt ein Brush Set für die digitale Bildbearbeitung, mit dem man analoge Marker perfekt imitieren kann …"
"Die Vielfalt an Pinseln für Photoshop ist groß. Die wenigsten schaffen es jedoch, realistische Pinselstriche darzustellen, wie man es mit echten Pinseln oder auch Zeichen- und Malstiften erreicht." "Big thanks to Eilert Janßen for this freebie." This is a roundup of all my tools created for Adobe Photoshop.